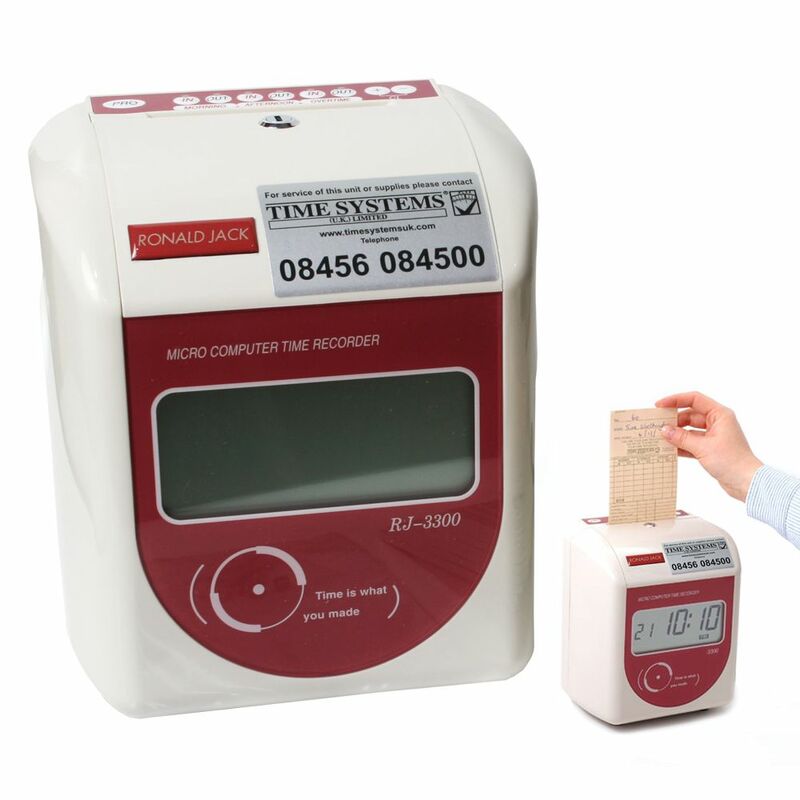 The Acroprint 3300N is an easy to use 2 colour, fully automatic time recorder that has 6 instead of 4 the standard columns. The Acroprint 3300N prints in red to highlight lateness, can ring a break bell and has fully operational battery backup as standard. 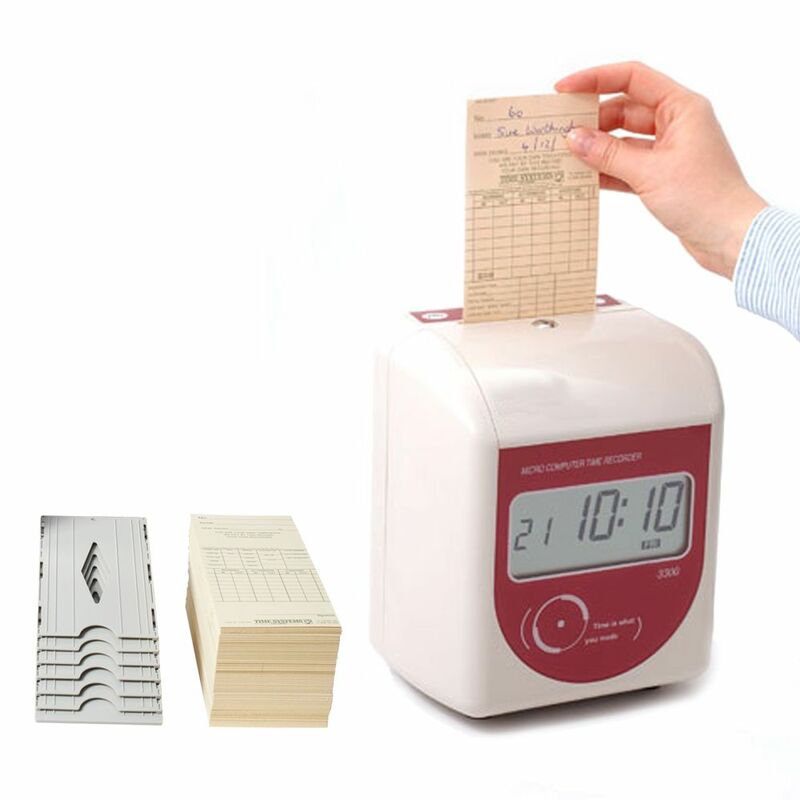 This dial face option is a fully automatic time recorder that will most likely accept your existing clock cards. Simply place the card in the slot and the rest is automatic. A perfect print every time and the card is delivered back automatically.